Jacksonville, FL, August 14, 2018 /AxisWire/ Athletes for CARE (A4C), a non-profit organization dedicated to creating a community where athletes can find support and raise awareness about the many challenges they face, announced today that it has hired Anna Valent as its first Executive Director. Created for athletes by athletes, A4C aims to improve the lives of athletes by offering a variety of services and educational programs designed to help them overcome many of the issues they may be struggling with, such as depression or chronic pain, as well as help them find opportunity and a sense of purpose outside of sports. Outside of offering assistance, A4C also funds, commissions, and supports research that will directly benefit athletes; such as alternative medicine/therapies and equipment safety. A formerly world-ranked distance swimmer; Ms. Valent graduated with honors from the University of Florida with degrees in both Psychology and Public Relations. Prior to being named as Executive Director for A4C, Ms. Valent was a founding partner and Chief Operating Officer at the national direct sales firm Wine Decadence, where she built the company’s foundational operating structure, managed expenses, and cost-effective strategies, and helped the company grow into one of the leading wine direct sales companies in the country. 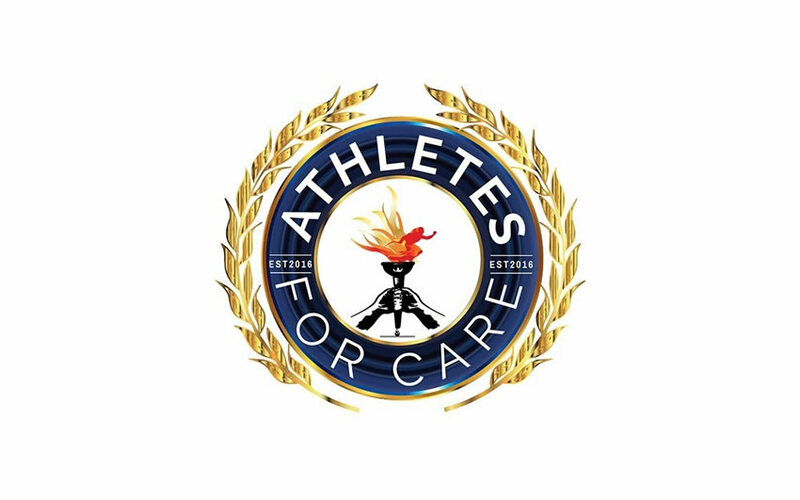 Athletes for CARE (A4C) is a not-for-profit organization dedicated to creating a community where athletes can find support, opportunity, and purpose in life after a career in sports. A4C was founded by a group of pro athletes who are uniting as one voice to advocate for research, education, and compassion when addressing critical health issues facing athletes and the public at large. For more information, please visit athletesforcare.org.